If you are fascinated by the eternal beauty of the state then JOURNYZS is the right choice to arrange the trip for you. 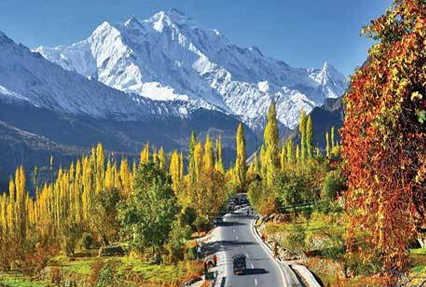 We offer a range of tailor-made Jammu Kashmir tour packages that will give you the freedom to decide for yourself the places you want to visit, the mode of transportation and the budget that suits you the most. Our packages cover all the exotic locations like Gulmarg, Sonmarg, Yusmarg, Srinagar, Khistwar, Tarsar Lake and Pahalgam. JOURNYZS not only includes popular tourist destinations in its packages but also takes care of your recreational needs. And that’s why our Jammu Kashmir tour packages also cover a vast number of enthralling activities such as skiing, trekking, paragliding, water skiing, shikara rides and many more. Along with all tour packages, tourists can also realize their dream of staying in a houseboat through our selective and tailored-made houseboat tour packages. 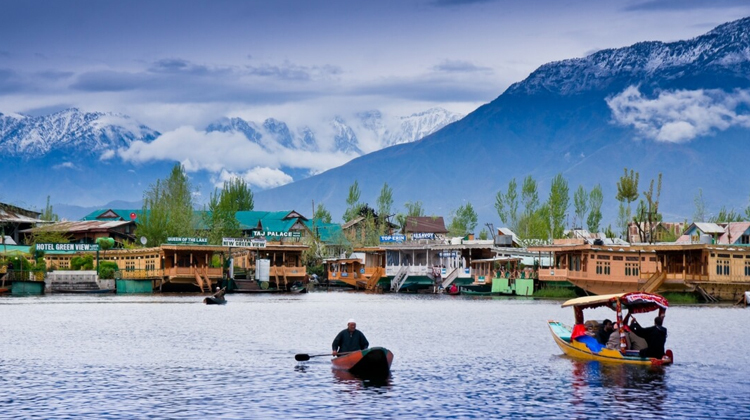 Avail great discounts on Kashmir holiday packages at JOURNYZS .